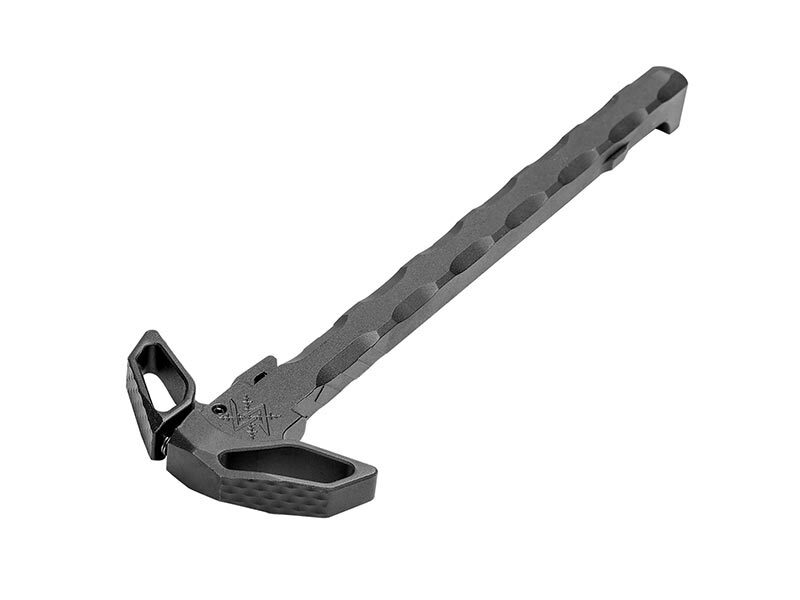 The Seekins Precision DNA Charging Handle offers slip-free full body charging handle with a textured grip. 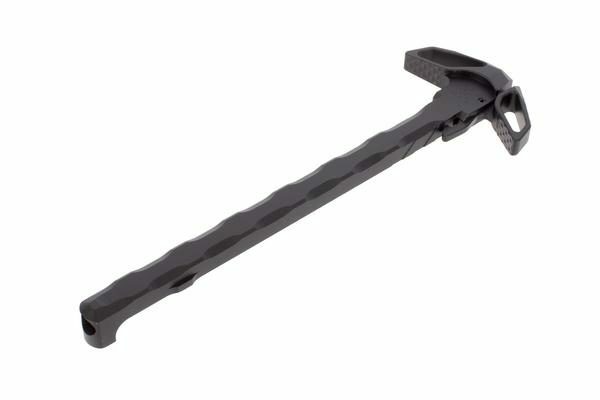 It is hardcoat anodized 7075 aluminum construction. 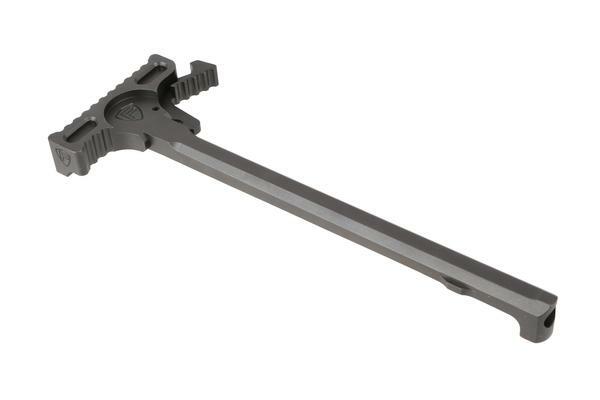 The Seekins handle has a Large skeletonized handle making it easy to operate. 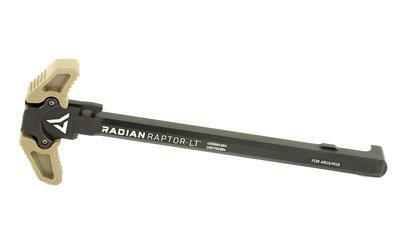 Compatible with most Mil-Spec AR-15 upper receivers. 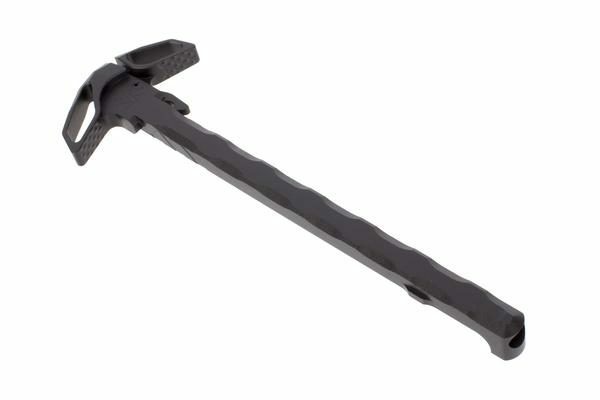 The Seekins Precision DNA Charging Handle improves user controls with the large textured grip and has a ergonomic fit and function, but also a design. 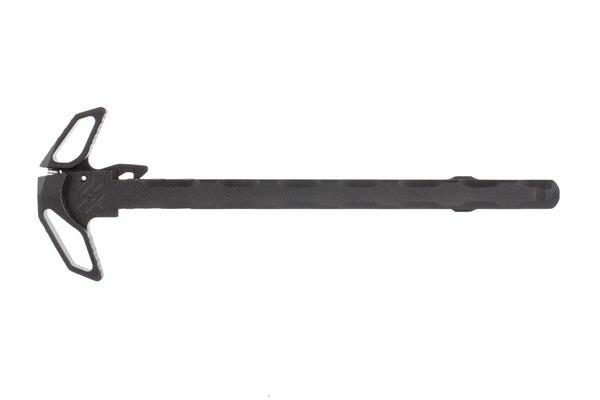 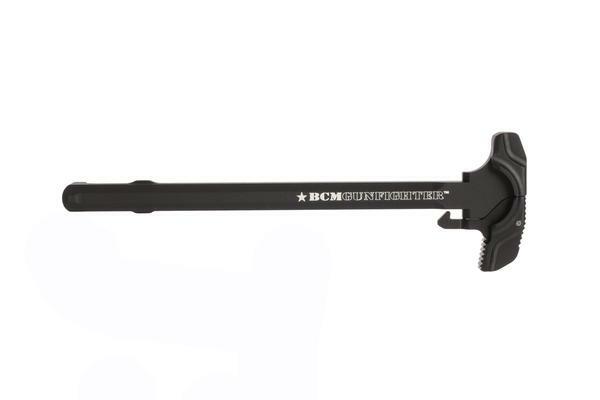 Designed to work with AR15 Platform Rifles such as .223/5.56 , 300 Blackout , 762×39, and 9mm. 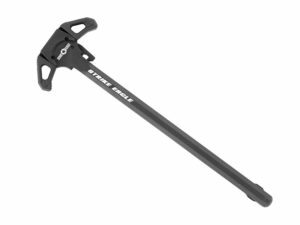 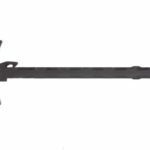 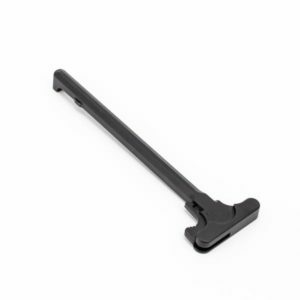 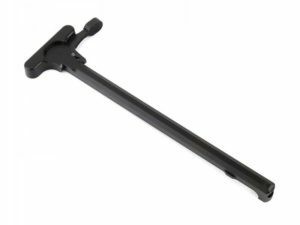 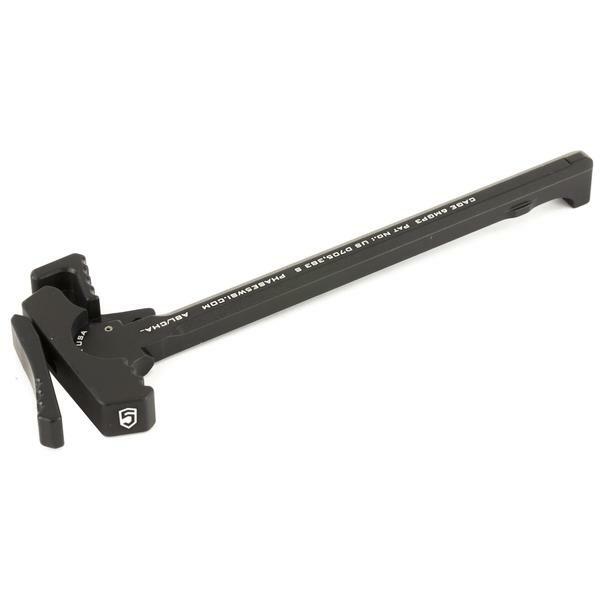 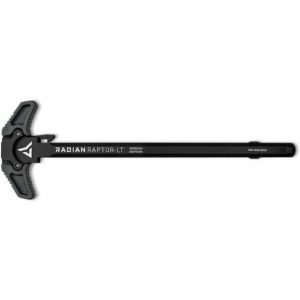 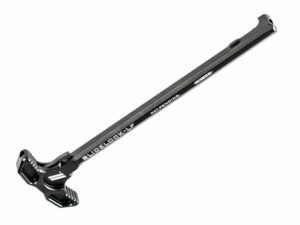 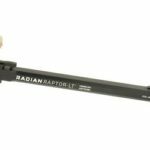 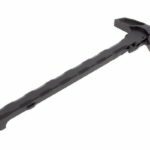 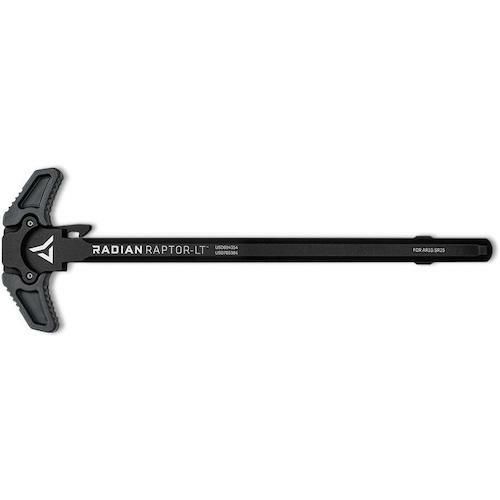 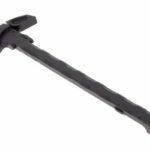 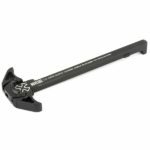 Strike Eagle Ambidextrous AR-10 / .308 Charging Handle in Black by P.O.F.